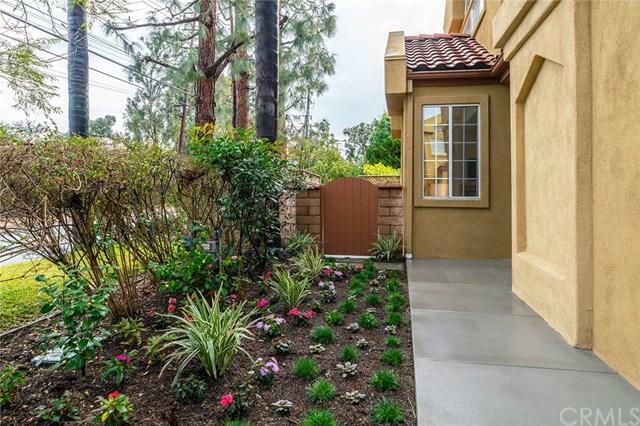 Stunning Pala Mesa Court, Down to the Studs, completely remodeled modern Town-home. Fantastic open floor plan that boasts Luxury Vinyl tile, Quartz Couter-tops with Subway tiled back splash and brand new designer cabinets with self closing doors; Kitchen Aide appliances, Custom lighting over the kitchen bar and Sealed Beam lighting throughout the house. The Master Bedroom suite has fantastic loft retreat and a superbly remodeled bathroom. Brand New Heater/AC and Water Heater. 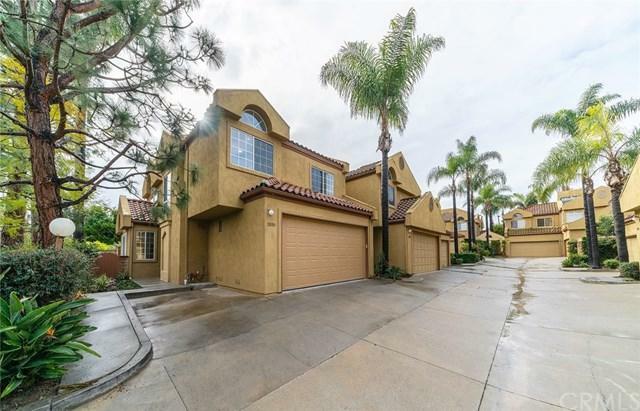 There was nothing left undone Stunning Pala Mesa Court, Down to the Studs, completely remodeled modern Town-home. 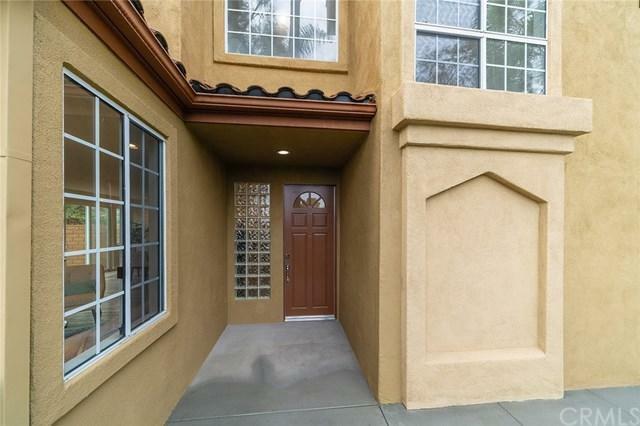 Fantastic open floor plan that boasts Luxury Vinyl tile, Quartz Couter-tops with Subway tiled back splash and brand new designer cabinets with self closing doors; Kitchen Aide appliances, Custom lighting over the kitchen bar and Sealed Beam lighting throughout the house. The Master Bedroom suite has fantastic loft retreat and a superbly remodeled bathroom. Brand New Heater/AC and Water Heater. There was nothing left undone including the Vynil windows and sliders. The whole interior is custom painted with the latest trends. Even the garage is finished out with epoxy flooring. 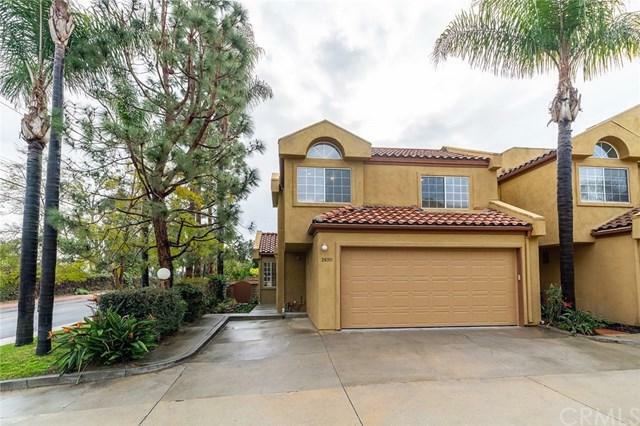 This is an end unit with views on top level over the Santa Ana Country Club and distant mountains. You simply need to see this!